The book Turn the Ship around - Turning the followers into leaders introduces the model leader-leader and explains why its effective than the traditional leader-follower model. Written by David Marquet the book outlines how he implemented the leader-leader model while being the captain of a nuclear submarine, the USS Santa Fe. Control - Give control, don’t take control. This is probably the hardest for most leaders since the more stressful times become, the more we try to control the situation. Competence - Give your team the tools they need to be technically competent. A technically competent team provides the foundation for trust. Clarity - State the organization’s goals clearly, openly, and honestly. Make sure everyone is working towards the same goals. Courage - Resist the urge to fall back into the leader-follower model. It is important to continue to trust your team to deliver, even in the face of adversity. In my earlier posts Fixed Requirements and What is Value?, I shared my experience while working with an enterprise customer in which we struggled to deliver valuable software. The major issue was the lack of focus on understanding the end users. The four aspects mentioned above - control, competence, clarity and courage - were missing in our context. Even though we had the control over when we could deploy, what needs to be deployed was controlled by a lot of factors, many of them unclear to the engineering team. And many on the team, both the engineering and the non-engineering folks, lacked the courage to make decisions and resistant to release their control. These had a huge (negative) impact on delivering value on time. 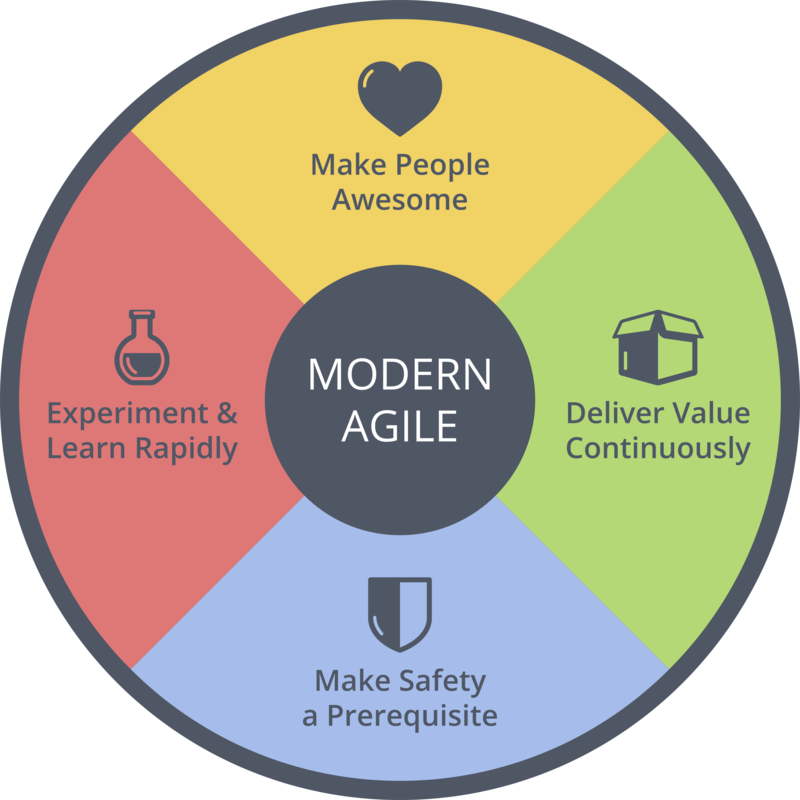 Modern Agile is a community for people interested in uncovering better ways of getting awesome results. It leverages wisdom from many industries, is principle driven and framework free. Every organization, including software development organizations, should use the four guiding principles for producing exceptional outcomes and growing an outstanding culture. Steve Jobs used to ask his colleagues, "What incredible benefits can we give to the customer? Where can we take the customer?" In modern agile we ask how we can make people in our ecosystem awesome. This includes the people who use, make, buy, sell or fund our products or services. We learn their context and pain points, what holds them back and what they aspire to achieve. How can we make them awesome? 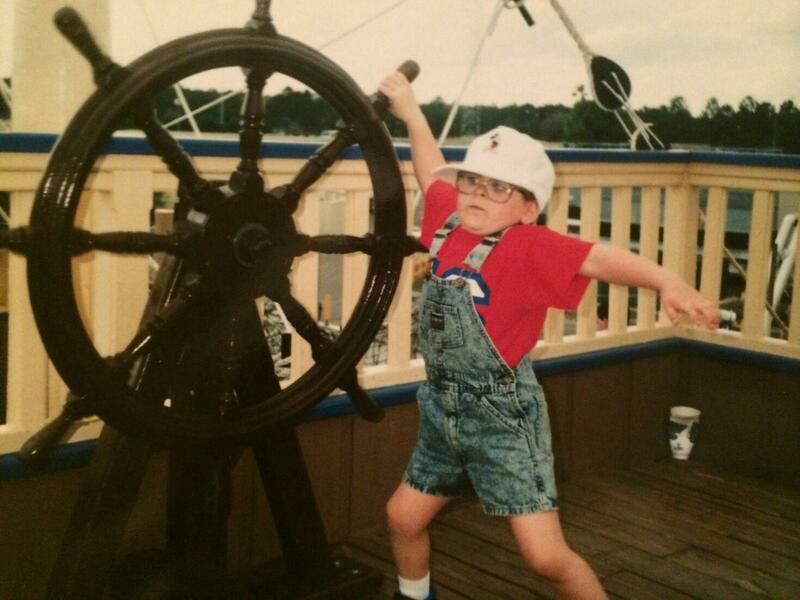 Safety is both a basic human need and a key to unlocking high performance. We actively make safety a prerequisite by establishing safety before engaging in any hazardous work. We protect people’s time, information, reputation, money, health and relationships. And we endeavor to make our collaborations, products and services resilient and safe. You can’t make people awesome or make safety a prerequisite if you aren’t learning. We learn rapidly by experimenting frequently. We make our experiments "safe to fail" so we are not afraid to conduct more experiments. When we get stuck or aren’t learning enough, we take it as a sign that we need to learn more by running more experiments. Anything that isn’t delivered isn’t helping anyone become more awesome or safe. In modern agile we ask ourselves, "How could valuable work be delivered faster?" Delivering value continuously requires us to divide larger amounts of value into smaller pieces that may be delivered safely now rather than later. I had attended Joshua’s Modern Agile workshop during Agile India ‘17 in which he shared his perspective about Modern Agile and building such a community. We started the workshop by watching the short film about the building of Gossamer Condor - the first human powered aircraft - by Paul MacCready. The project was far beyond their timeline and had a lot of setbacks, but the team kept experimenting and changed the course through the learnings from the experiments. It is interesting to see Paul making changes to the aircraft just before their 10th official attempt to demo the aircraft, in which they won the prize. I wonder how many of us will be ready to make changes, even small, during a major launch of the product. The team had a lot of crashes and they saw every crash as an opportunity to rebuild. They were able to build each version quickly because of their simple and modular design. The aircraft emerged from each of these experiments and the final product was vastly different from what they had originally envisioned. 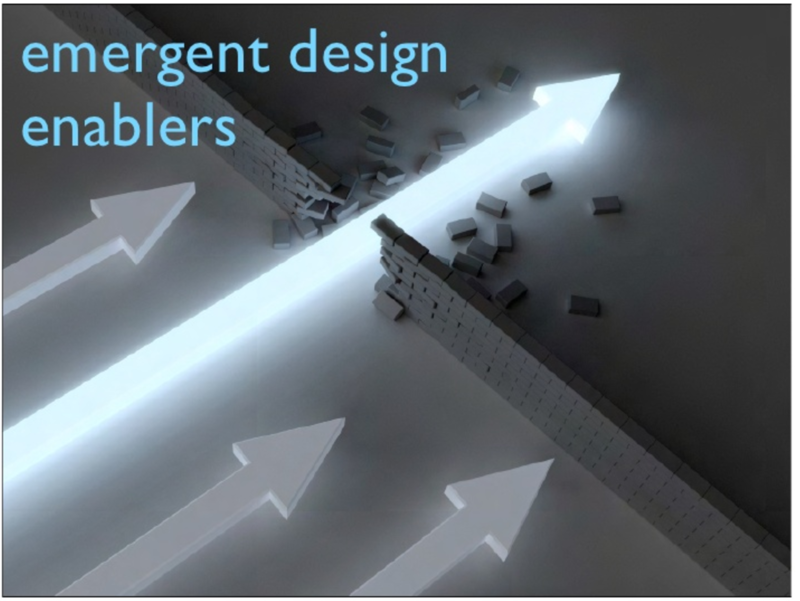 Emergent Design is one of the required practices for continuous experimentation and delivery. You can see Paul MacCready and the team doing the same, the product and the architecture emerging over a period of time. Who doesn’t want to be on a team who make people around them awesome? For us to do that, each of us need to be a leader than a follower. And let’s be leaders who want to create more leaders than followers. It requires courage too, the courage to accept that we are wrong, the courage to start from scratch whenever appropriate and the courage to give control to others. And all these will be possible only if there is clarity on the vision and continuous experimentations towards achieving the vision.